There are so many new, shiny products on the skin-care market that it's easy to get swept up in the hype - but it's best to go with what's been clinically proven. What's tried and true? Daily sunscreen is a no-brainer. Alpha hydroxy acids, retinoids and peptides are great for fine lines and wrinkles. 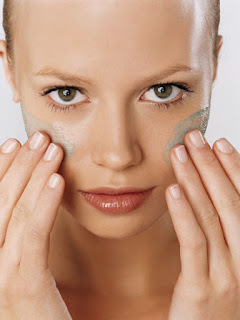 Salicylic acid works for acne, green tea calms redness and vitamin K helps with dark undereye circles. Moving from the beauty counter and on to the Dermatologist, there are countless more aggressive skin peels, microdermabrasion and wrinkle relaxers such as Botox and Dysport, as well as fillers such as Juvaderm and Restylane. And there you have it!